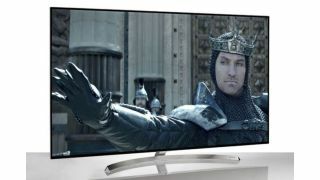 Currys PC World sales: The best 4K TV, speaker, headphone deals | What Hi-Fi? The Christmas and Boxing Day sales continue into the New Year and there are still plenty of deals to be found. All the big retailers are involved, and that includes Currys PC World. We've rounded-up the best Currys deals on everything tech and AV, from TVs to speakers, headphones to soundbars.